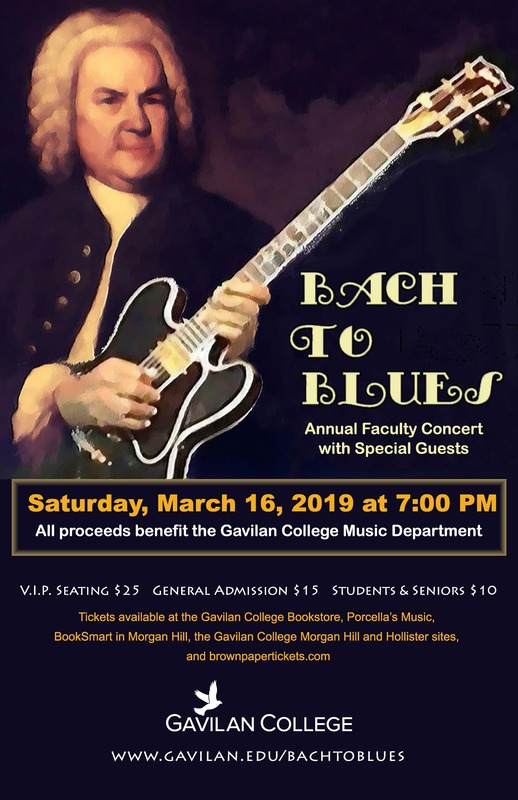 WHAT: Bach to Blues is a fundraising concert that showcases regional talent, and features Gavilan College faculty and students. This year's guest performers are Super Soul Bros. They will be joining Maria Amirkhanian, Dahveed Behroozi, Albert Marques, Sam Sotelo, the Gavilan College Ensemble, the winner of the Marian Filice Youth Piano Competition and other special guests on stage. WHEN: Saturday, March 16 at 7:00 p.m.
WHERE: The Gavilan College Theater at 5055 Santa Teresa Blvd., Gilroy, 95020. 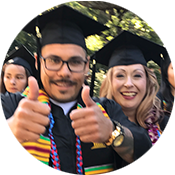 TICKETS: Are now on sale at the Gavilan College Bookstore, Porcella's Music, BookSmart in Morgan Hill and the Gavilan College sites in Morgan Hill & Hollister. VIP tickets $25; General Admission $15; Seniors / Students $10. All proceeds will benefit the Gavilan College Music Program. 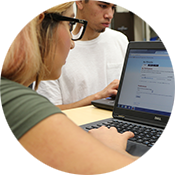 For more information, please contact Maria Amirkhanian at 408-848-4796.